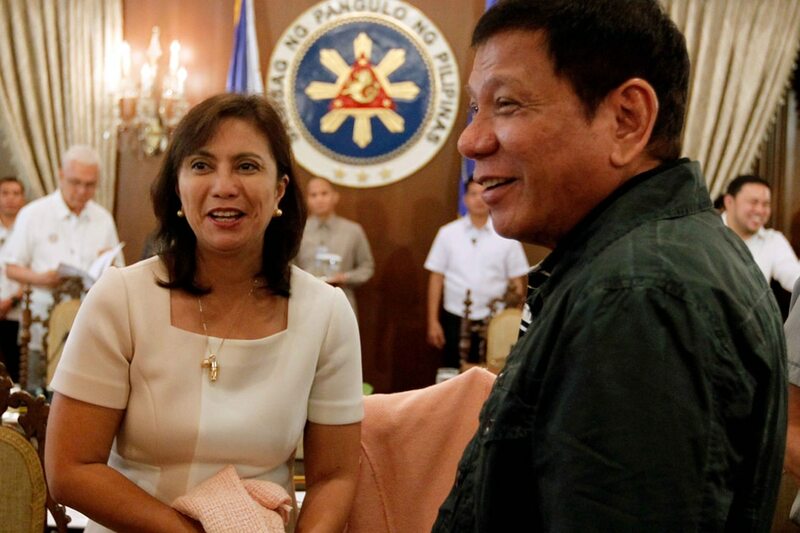 MANILA - While the Armed Forces has tagged the Liberal Party as among the groups allegedly plotting to oust President Rodrigo Duterte, the opposition party’s titular head, Vice President Leni Robredo, does not seem to be part of it, the Palace said Tuesday. The vice-president also said the statement of the military is supposed to discredit the opposition. “For while the claims themselves are absolutely ridiculous, the attempt to delegitimize various opposition groups and personalities by linking them to an alleged extra-constitutional “plot” is alarming,” she said. The Liberal Party, whose leaders are part of Tindig Pilipinas, earlier denied any hand in alleged ouster plots against Duterte. Magdalo's Senator Trillanes and Rep. Gary Alejano have made the same denial. Roque has said efforts to oust the President will not succeed as the President continues to enjoy the mandate of the people, as reflected in the latest survey showing majority support for his war on drugs. The Communist Party of the Philippines, for its part, said the accusation is a "fictional plot which clearly aims to set the stage for applying increasingly draconian measures against the Filipino people."